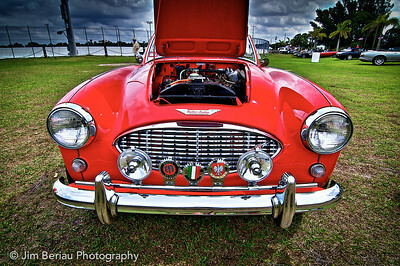 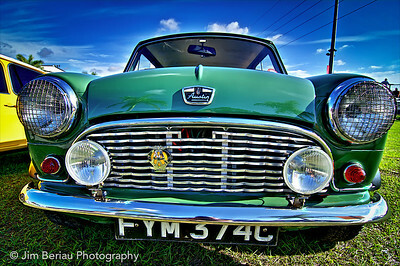 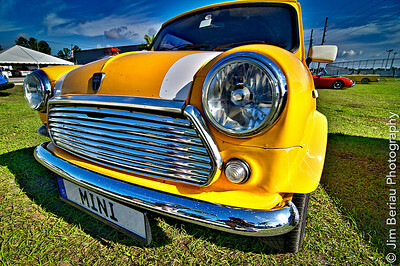 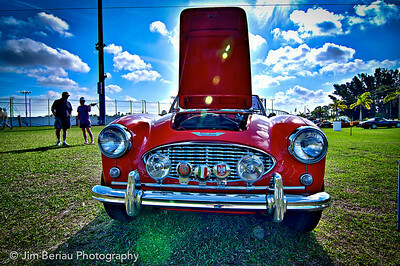 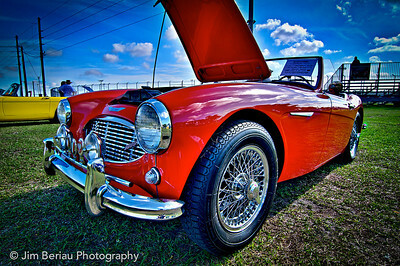 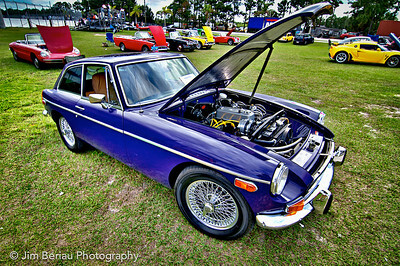 2012 British Car Show at Palm Beach International Raceway in Jupiter, FL. 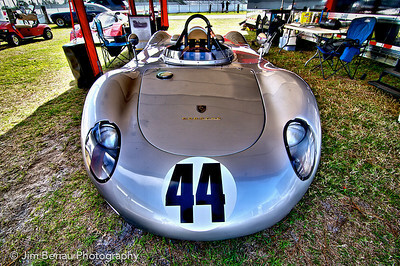 1959 Porsche RSK 718 owned by Rick Grant, a rare Porsche racing car worth around $4 million. 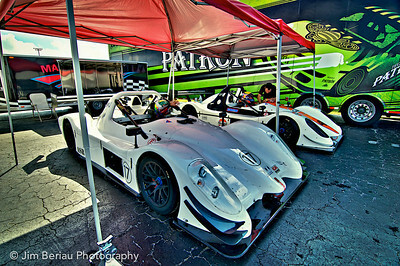 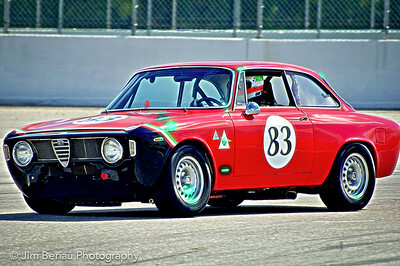 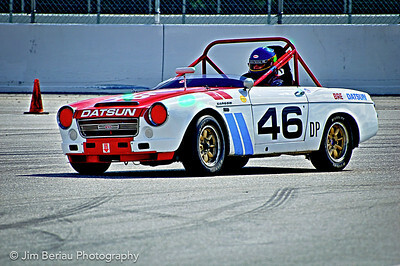 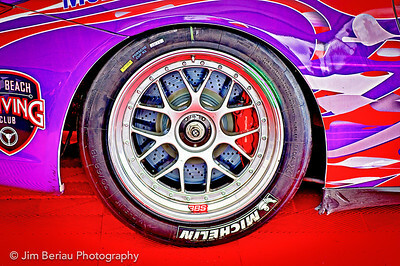 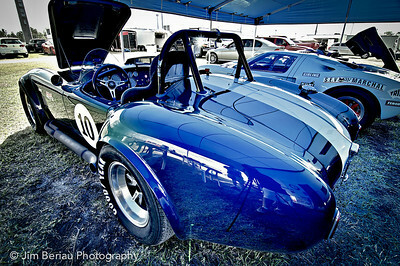 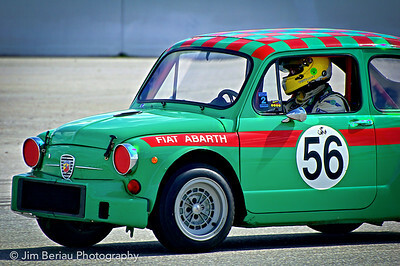 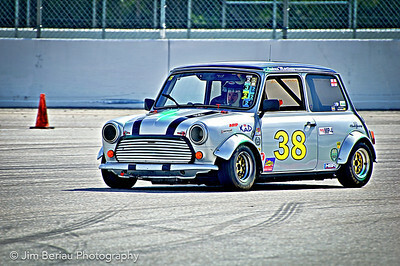 At the Palm Beach International Raceway in Jupiter FL, Feb. 18, 2012. 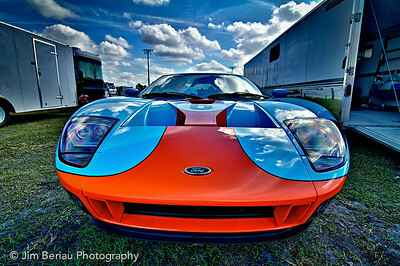 Fort GT. 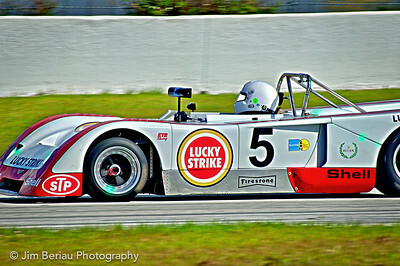 At the Palm Beach International Raceway in Jupiter FL, Feb. 18, 2012. 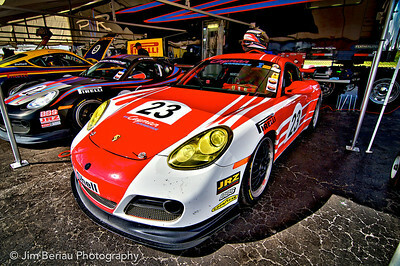 In the Porsche pit at the Palm Beach International Raceway in Jupiter FL, Feb. 18, 2012. 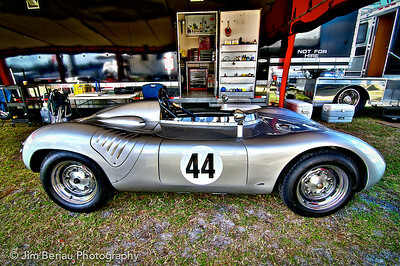 At the Palm Beach International Raceway in Jupiter FL, Feb. 18, 2012. 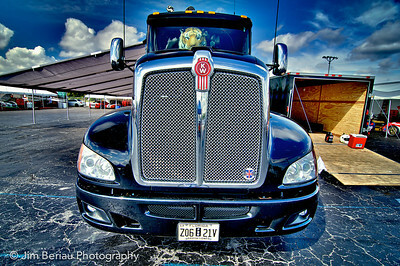 Big rig at the Palm Beach International Raceway in Jupiter FL, Feb. 18, 2012. 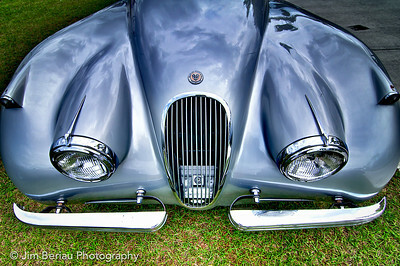 1953 Jaguar at the British Car Show at the Palm Beach International Raceway in Jupiter FL, Feb. 18, 2012. 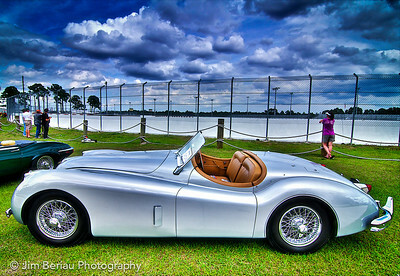 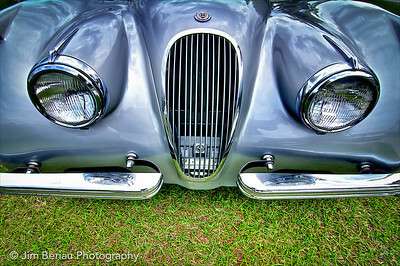 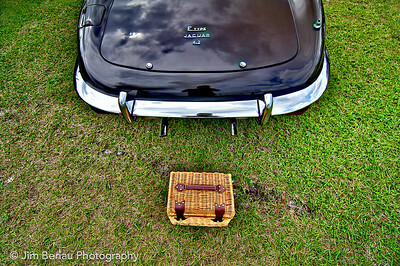 1953 Jaguar at the 2012 British Car Show at Palm Beach International Raceway in Jupiter, FL. 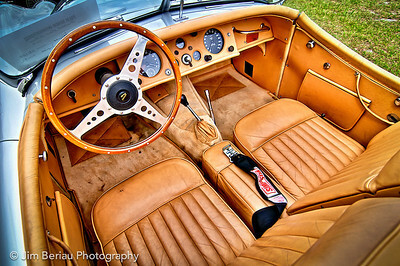 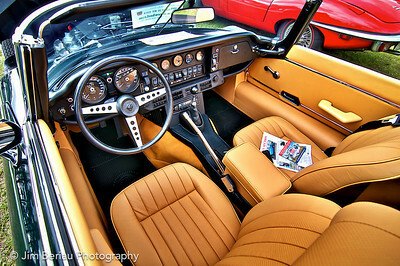 Interior of a 1953 Jaguar at the British Car Show at the Palm Beach International Raceway in Jupiter FL, Feb. 18, 2012. 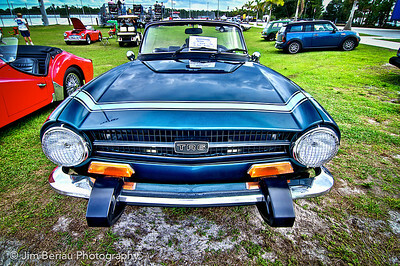 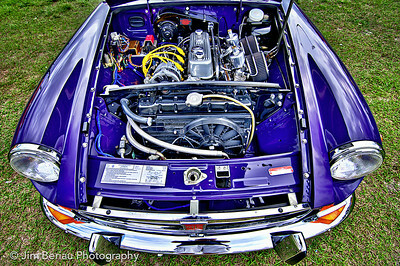 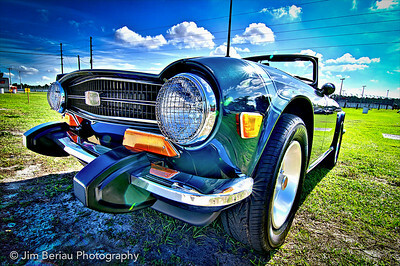 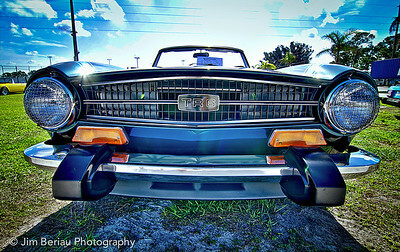 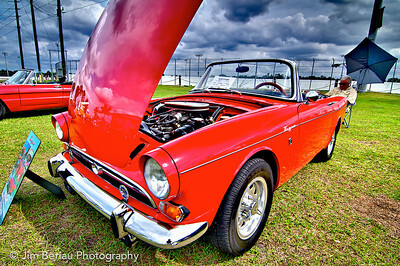 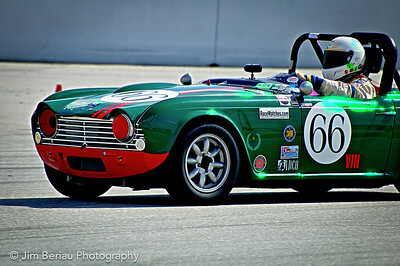 Triumph TR6 at the 2012 British Car Show at Palm Beach International Raceway in Jupiter, FL. 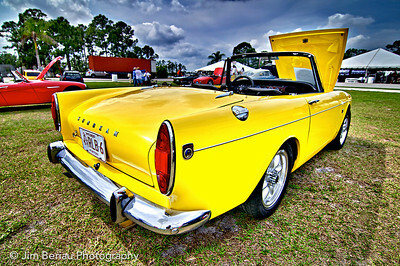 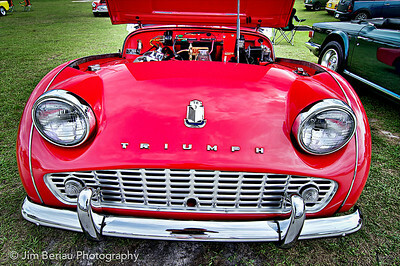 Triumph at the British Car Show at the Palm Beach International Raceway in Jupiter FL, Feb. 18, 2012. 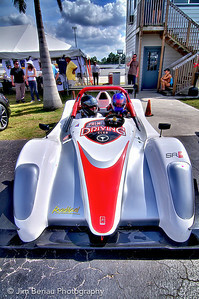 Rides for charity benefiting the Boys and Girls Club of Palm Beach County at the Palm Beach International Raceway in Jupiter, FL. 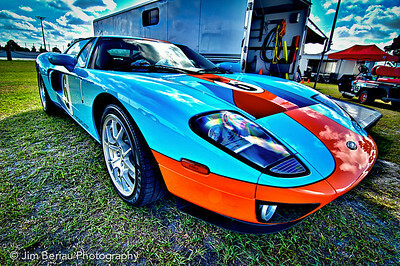 2012 Palm Beach Grand Prix at Palm Beach International Raceway in Jupiter, FL.